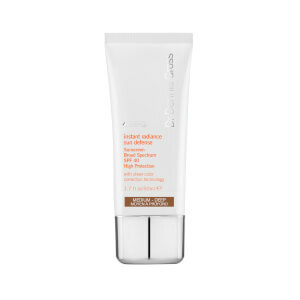 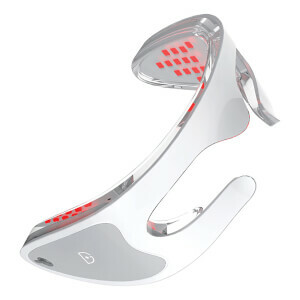 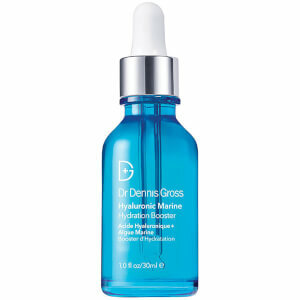 In the search for beautiful, youthful skin, many people tend to think more is always better. 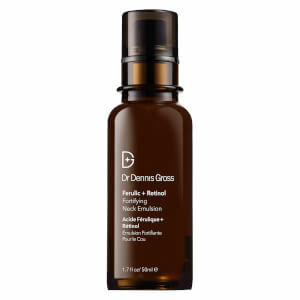 From neck firming creams and facial peels to crow’s feet serums and penetrative exfoliants, skin care needs flood the market with an overabundance of products. 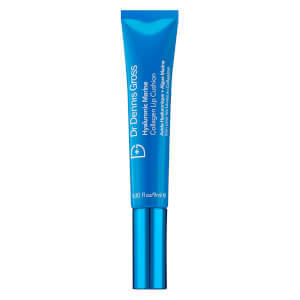 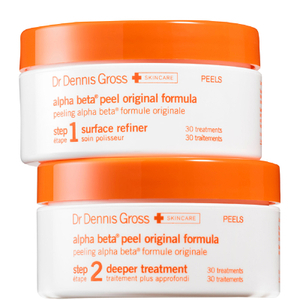 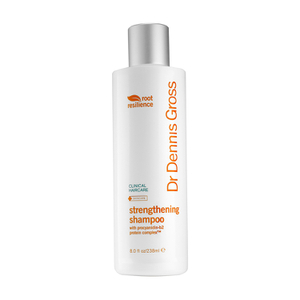 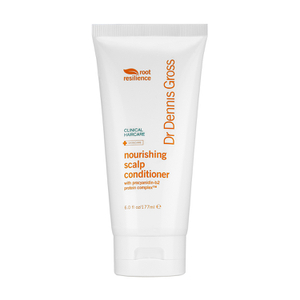 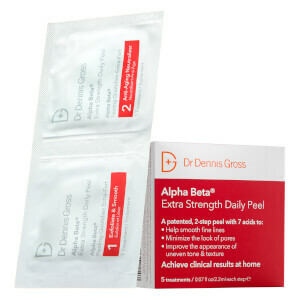 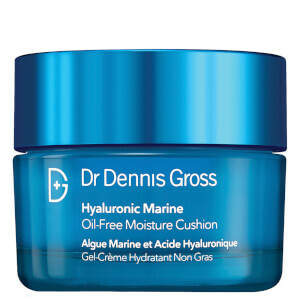 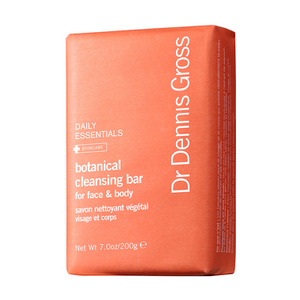 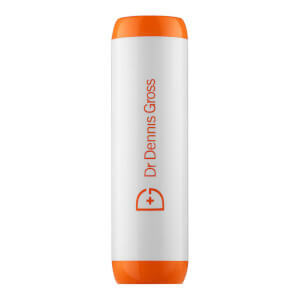 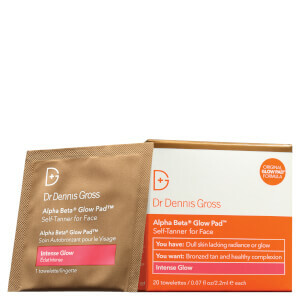 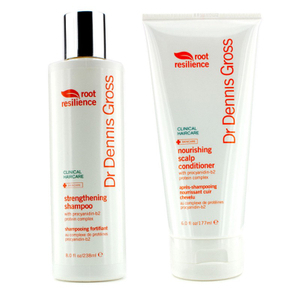 The philosophy behind the beauty product line of Dr. Dennis Gross is the belief that less is definitely more. 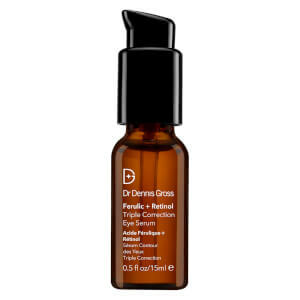 The belief that skin is more adaptable to change and therefore improvements when it is not bombarded with too many products at once is the driving force behind this successful beauty line. 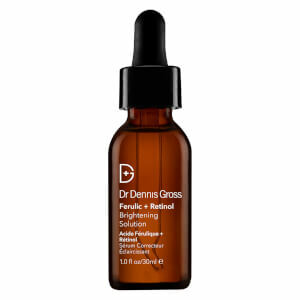 From the simple ingredients yielding impressive results, it is clear to see why this approach is a favorite among customers. 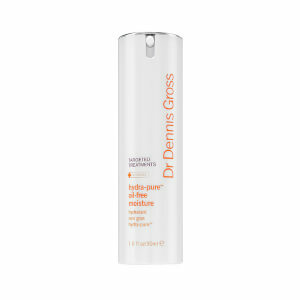 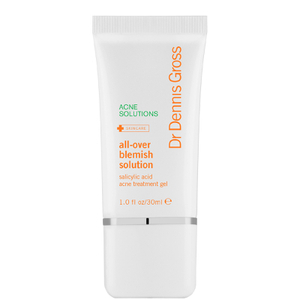 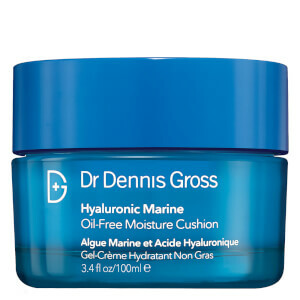 Using formulas with fewer preservatives and purer ingredients, Dr. Dennis Gross offers an array of professional grade skin care options. 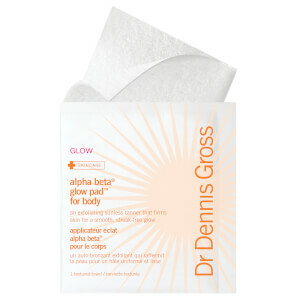 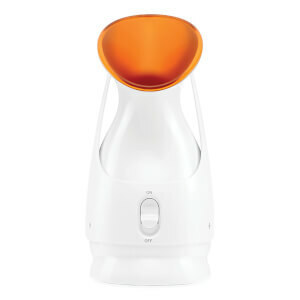 While products are free from unnecessary frills, they are still powerful and effective. 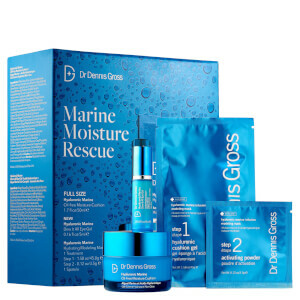 Backed by scientific findings based on dermatological studies and using medical grade solutions, this is a line of skin care intended to garner impressive results by using fewer products. 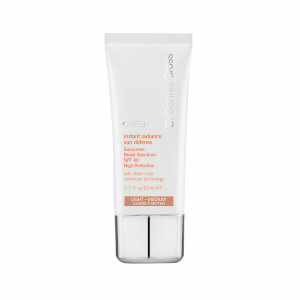 The reason you will require fewer products is that this line makes sure every option they create handles an array of skin concerns at once. 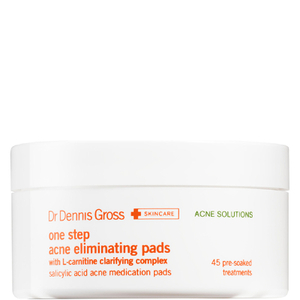 With products aimed at treating the most common skin concerns, including acne, wrinkles, dullness, tone, and more, every option included in this collection features powerful solutions for lasting results. 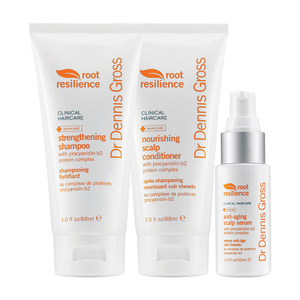 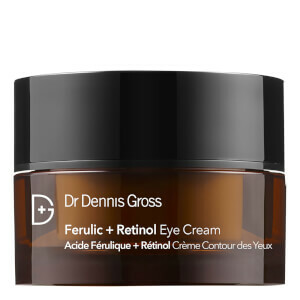 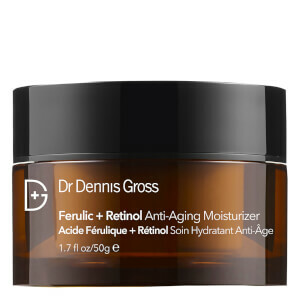 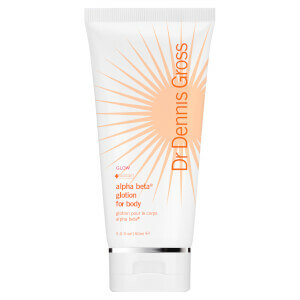 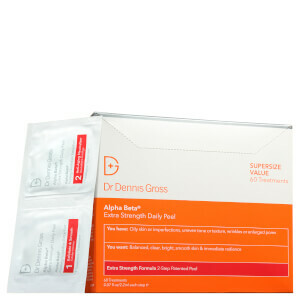 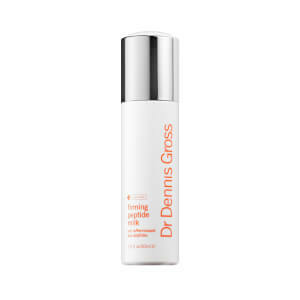 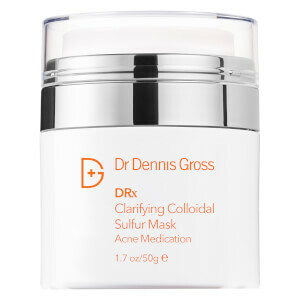 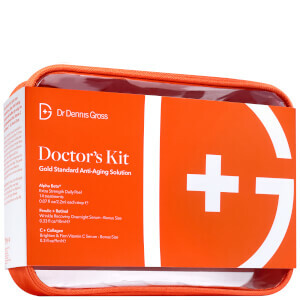 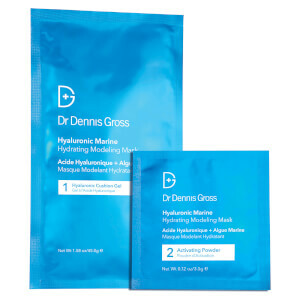 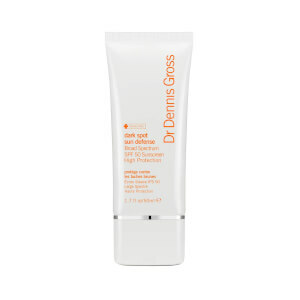 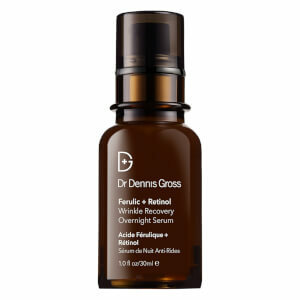 Whether looking for a corrective eye serum infused with the anti-aging powerhouses retinol and ferulic acid, a firming milk serum rich in peptides for increased suppleness, or cleansing cloths packed with skin-restoring antioxidants for a youthful glow, the Dr. Dennis Gross line allows for a simplified approach still capable of delivering results for gaining the skin of your dreams.